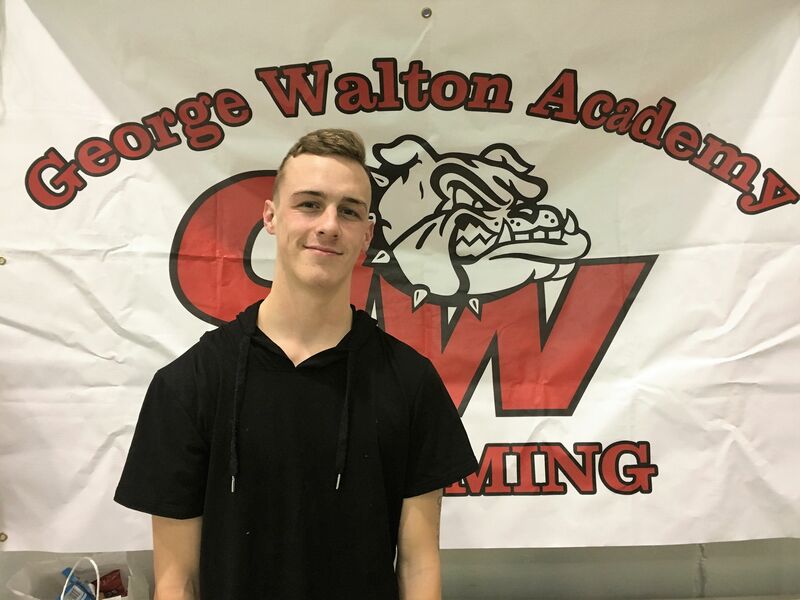 History in the Making: GWA's competitive swimming program made an impressive splash soon after its debut in 2000. Jason Howard earned All-State Swimming honors in 2001 and placed first in the 100 Fly, 100 Back, 100 Breast and 100 Freestyle. The team was state runner-up in the GISA Boys championships in 2004, 2005 and 2006. Stand-out swimmers Cedar and Berekely Hawks both earned scholarships to swim for Berry College. The program and its talented swimmers continue to grow and capture attention. In 2018, eighth grade swimmer Charlie Stout was invited to train at the Olympic Training Center in Colorado. 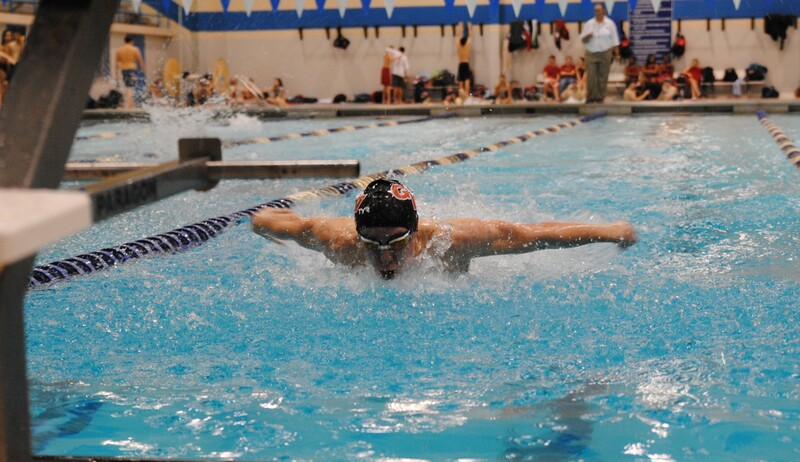 Senior Swimmer Chris Flessas Qualified for the State Swim Meet in the 100 yard Breaststroke. He will compete the first weekend in February at the Georgia Tech Natatorium. Eighth grader Charlie Stout is invited to train at the Olympic Training Center in Colorado.